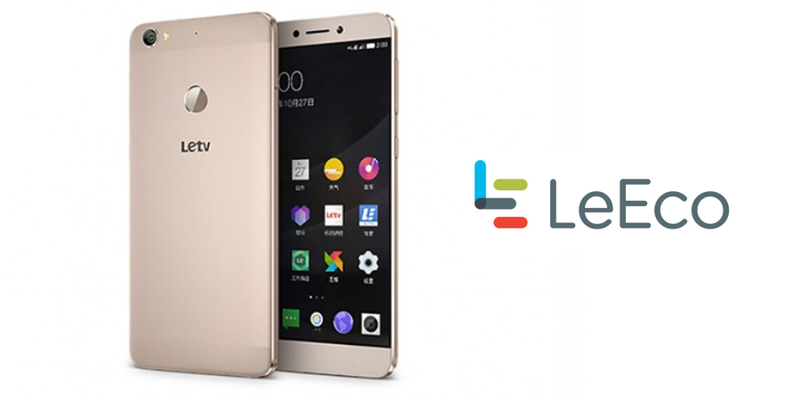 After the xiaomi mi5 launch had been confirmed now chinese smartphone manufacturer 'Le' is soon going to launch LeEco Le 2 Pro. According to the specifications it will give tough competition to xiaomi mi5 as i comes with snapdragon 820. The leaked retail box label indicates that the handset will sport Dolby Audio powered speakers. 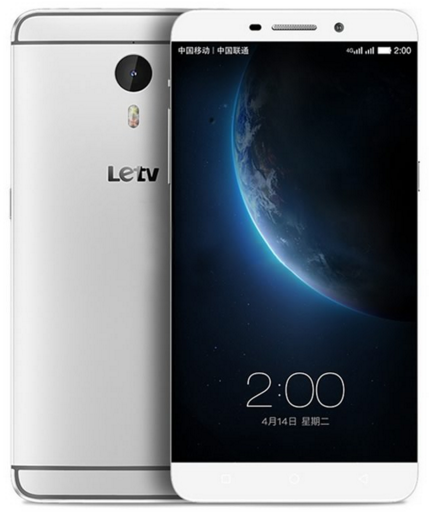 According to the leaked label, the Le 2 Pro will have a 5.7-inch QHD display;bundeled with Qualcomm Snapdragon 820 processor; 4GB of RAM; 21-megapixel rear camera shooter with LED flash; 8-megapixel front camera shooter; LTE support; Wi-Fi; Bluetooth, and USB Type-C & 64GB inbuilt storage.